As it happened a tech contributing reporter for Forbes, Charlie Fink, was talking with Jason Gohlston, Sansar Studio Head, and got set up for his second ever tour of Sansar. Charlie made his own video and Drax with Strawberry Singh also did a video on the HoverDerby: World Premier. The resulting article is here: VR Action Sport Hoverderby Opens In Sansar. Including a video similar to Strawberry and Drax’s. Both Strawberry and Drax are mentioned and their Atlas Hopping events. Posted in SANSAR, Sansar News. As you would expect, numerous articles are popping up about Sansar™. VR Focus: Create Your Own Social VR Experience As Sansar Beta Goes Live. VR Scout: Second Life studio Linden Lab launches open beta for Sansar, a VR world where you build and monetize your own VR content. For VR HTC Vive or Rift are your options. Otherwise, it is a 2D PC thing. A viewer is needed. 2,000 people have been in the closed Beta. At about 35-50 avatars the system instances the experience. If you have played in games with shards, you understand instancing. Drax and Maxwell were playing with instancing to see how it worked. I’m not sure they figured it out. Project Sansar: Hours to Build? Really!?! Of all places I find Tom’s Hardware has new screen shots of Project Sansar out. 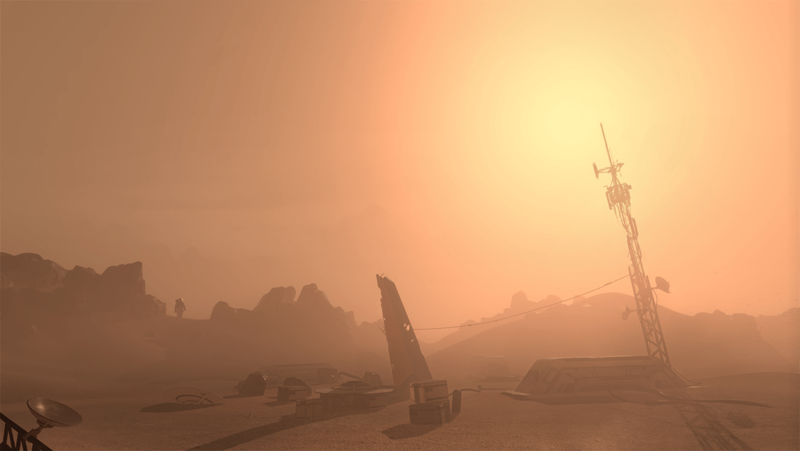 See: Linden Lab Reveals First ‘Project Sansar’ Screenshots. But, apparently one image was released Friday 2/4 and another 2/10. 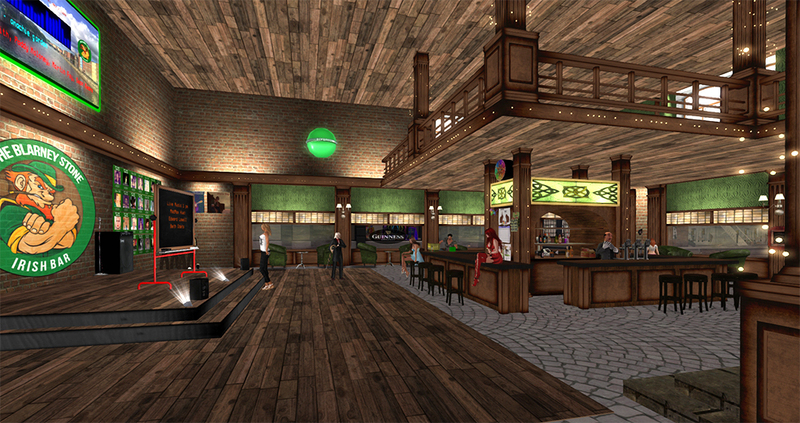 Linden Lab CEO Tweeted out the images. May be I should pay more attention to Twitter. Second Life™ made it in the news this week. PSFK ran an article titled: A Look Into a More Social Virtual Reality With the Makers of Second Life. This is an interview with Ebbe Altberg, Linden Lab CEO, and Senior Director of Global Communications Peter Gray. While referencing Second Life most of the information is about Project Sansar. Posted in General News, SANSAR, Sansar News, Second Life. Tagged SANSAR, SL 2.0.